RedMart, Honestbee, Amazon Prime, FairPrice Online: Which Online Grocer Is The Cheapest To Buy A Selected Basket Of Goods? Sheng Siong Group Ltd (SGX: OV8) had some good news to share in its latest result; here are the highlights. 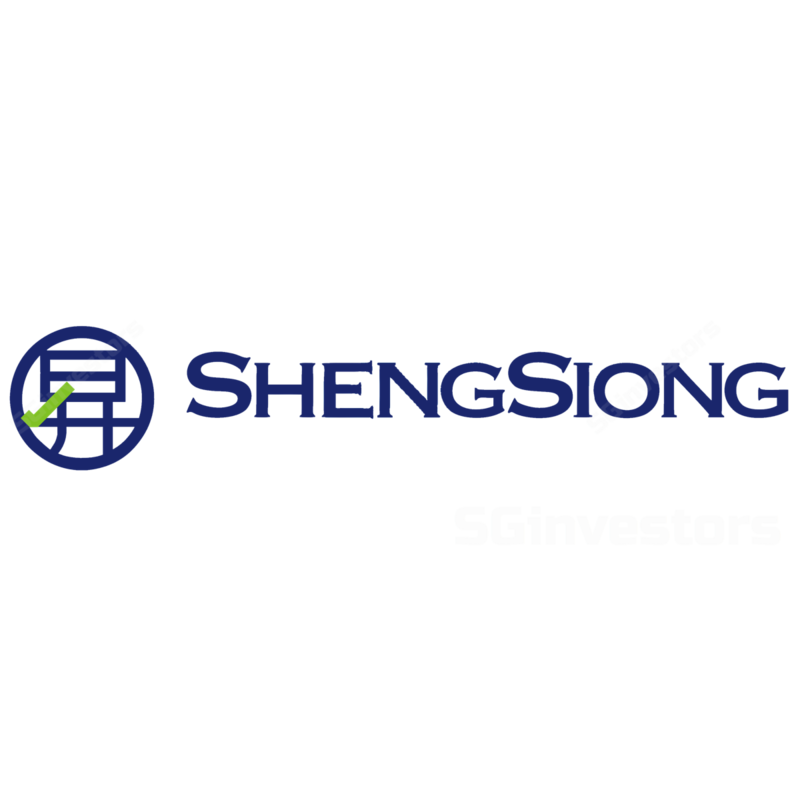 A look at the quality of Sheng Siong Group Ltd's (SGX: OV8) business from the perspective of return on invested capital.